I'm a women who likes to wear clothes for comfort, and I find that t-shirts are a great way to express yourself. I recently came across Foul Mouth Shirts, and I love their freedom of speech in their clothing. I would say about 97% of their shirts would make your mouth drop with shock. Most of their items have some type of foul language or obscenity There’s no doubt that their shirts aren’t for everyone, but, if you like your tees to be offensive, shocking and just downright shameless, than Foul Mouth T-Shirts is for you. I was sent an item for review: IF I HAD ANY MORE XMAS SPIRIT I'D BE SHITTING JINGLE BELLS. The quality is top of the line. I've received so much attention, I even had a waiter comment on it! Nothing like a little Christmas spirit with a funny t-shirt to get some laughs. They have some more risky holiday shirts as well, for those that have the nerve to wear them! Foul Mouth T-shirts are great conversation pieces, and would make a great gag gift! To purchase your own shirt make sure to visit Foul Mouth Shirts! 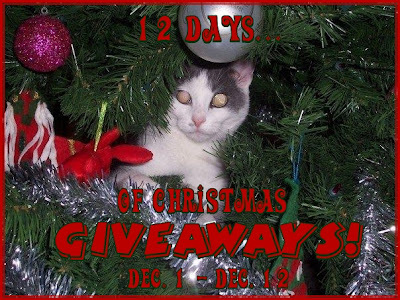 Keep an eye out during the holiday season because Foul Mouth T-shirts, has sponsored my '12 Days of Christmas Giveaways'! One lucky person will get the opportunity to win their own choice of t-shirt!